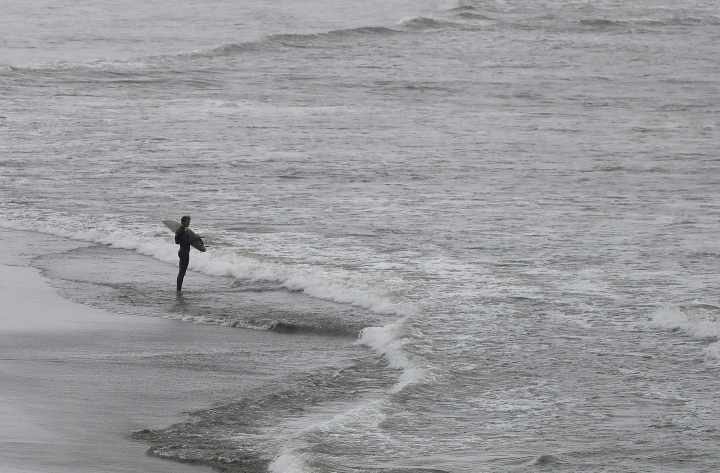 SACRAMENTO, Calif. — Surf's up in California, where it's now the official state sport. Gov. Jerry Brown announced Monday that he has signed a bill making it so. 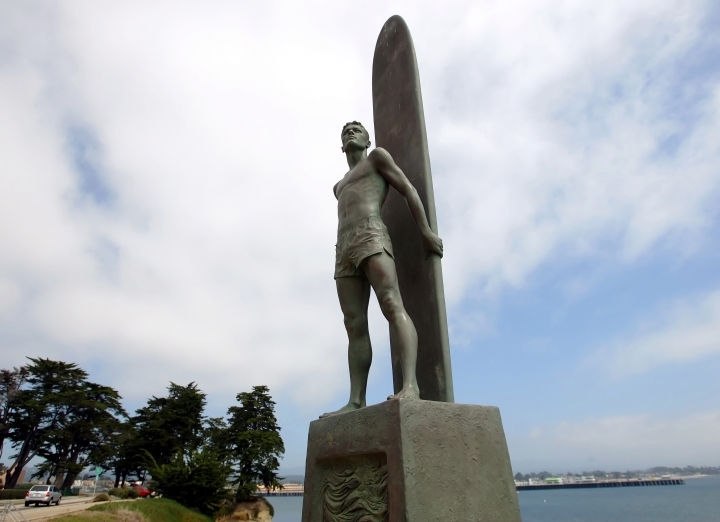 The new law declares surfing to be "an iconic California sport" — though it acknowledges that surfing originated with the Polynesian people and was imported into California from Hawaii. 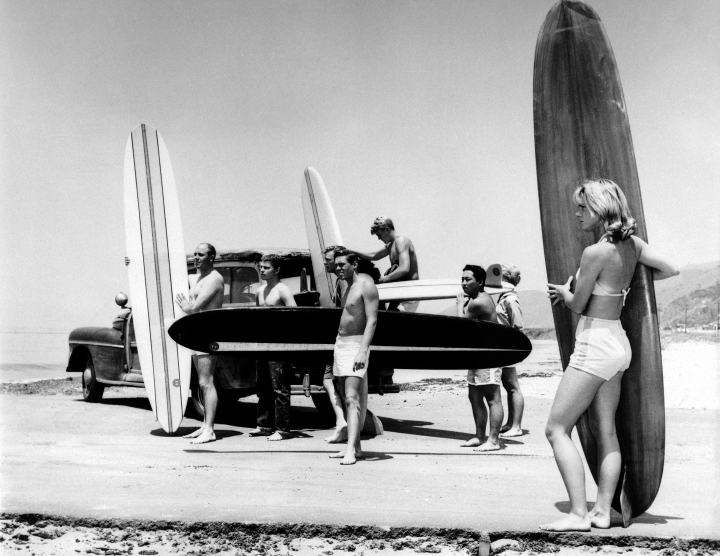 Still, it says Californians have embraced surfing and made important contributions to the modern sport. 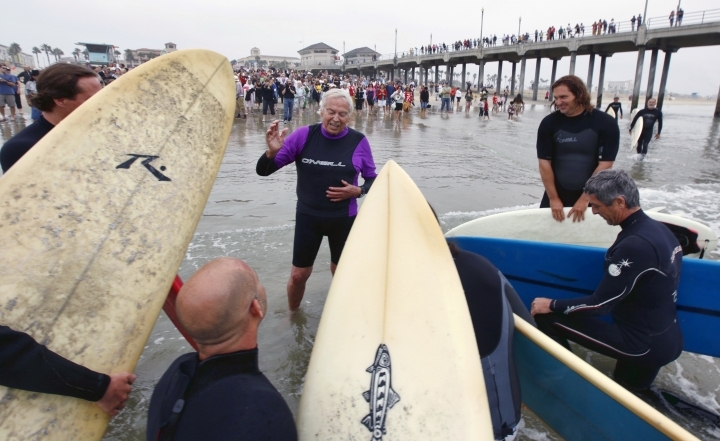 "I am stoked that surfing is now California's official sport. 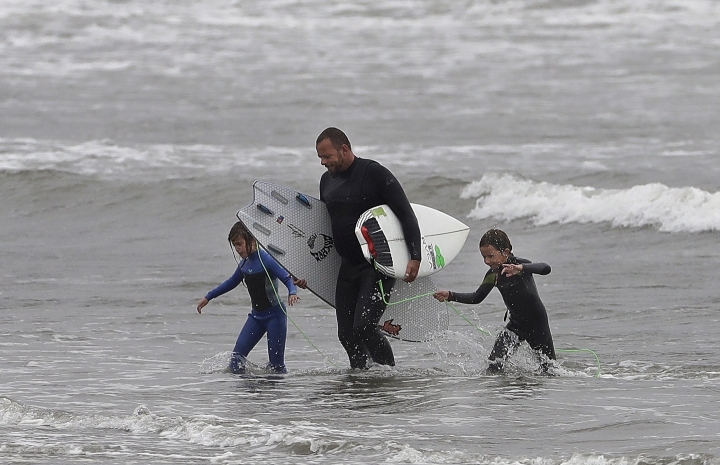 No other sport represents the California Dream better than surfing -- riding the waves of opportunity and living in harmony with nature," avid surfer and Democratic state Assemblyman Al Muratsuchi of Torrance said in a statement. 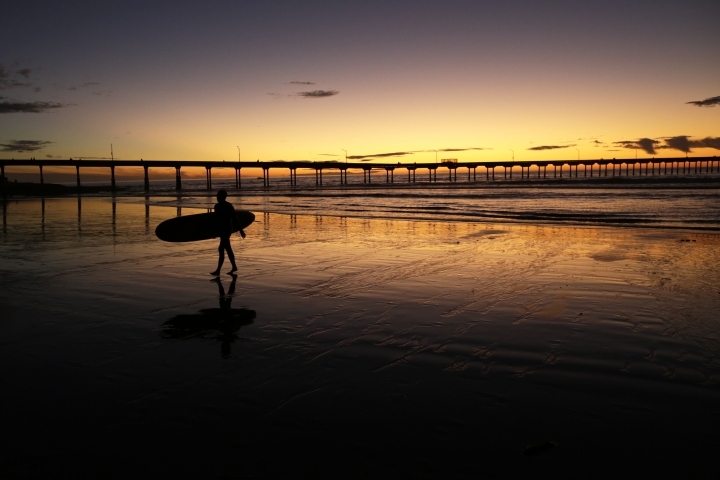 The state's 1,100 miles (1,770 kilometers) of coastline are home to a number of world-famous surf breaks, and California hosts the Surfers' Hall of Fame, the International Surfing Museum, and the California Surf Museum. 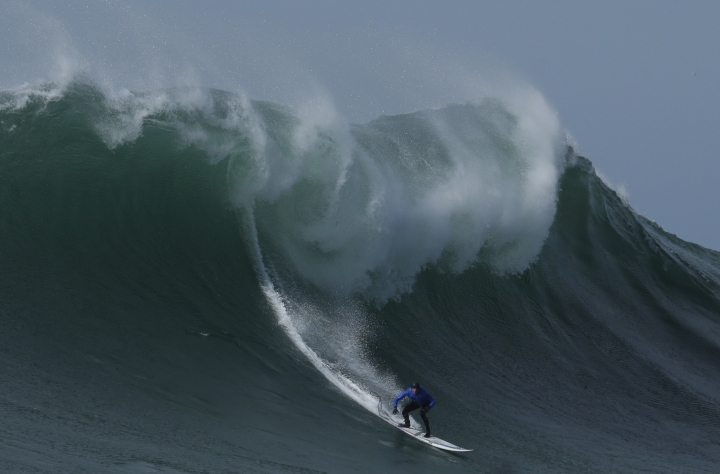 It's also the site of the International Surf Festival, the U.S. Open of Surfing, the Mavericks Big Wave Surf Contest and the Founders' Cup of Surfing. And native sons, the Beach Boys, have had hits with songs like "Surfin' USA," ''Surfer Girl," and "Surfin' Safari." 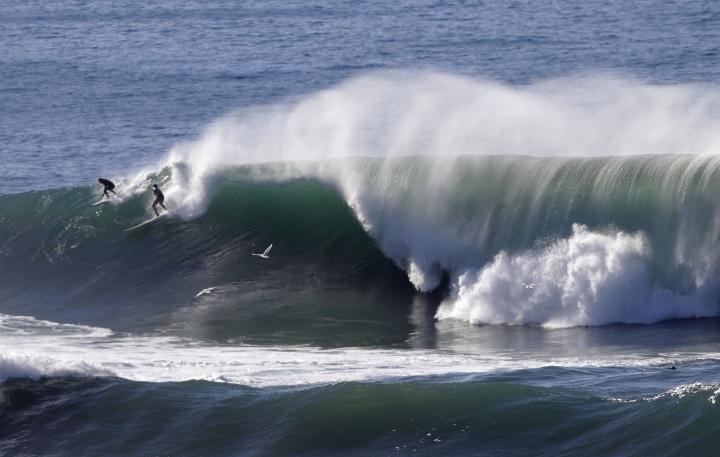 The law officially claims California is the heart of the surfboard building industry and that surf forecasting and the neoprene wetsuit were both invented in California. 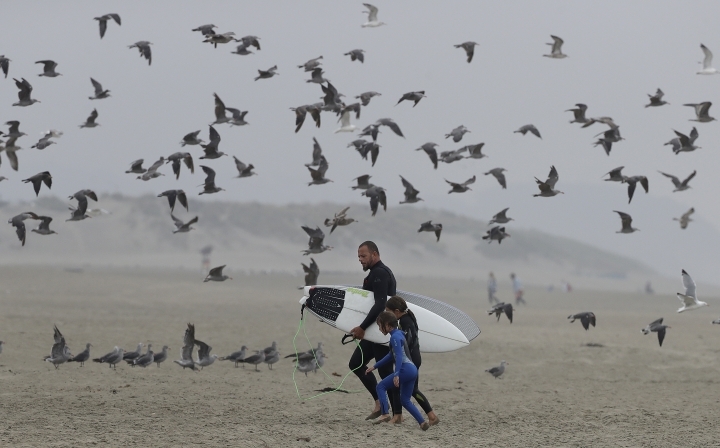 Muratsuchi estimated that surfing generates more than $6 billion in annual retail sales, playing a key role in the state's coastal tourism and recreation economy.